-We set the stage for healing, growth and transformation...then allow for each woman to have her experience. Developing personal power, unshakable confidence, strengths is a lifetime process— for some the retreat will be an overnight (literally) breakthrough, others a catalyst, and yet for others a planting seeds to sprout on their own time. 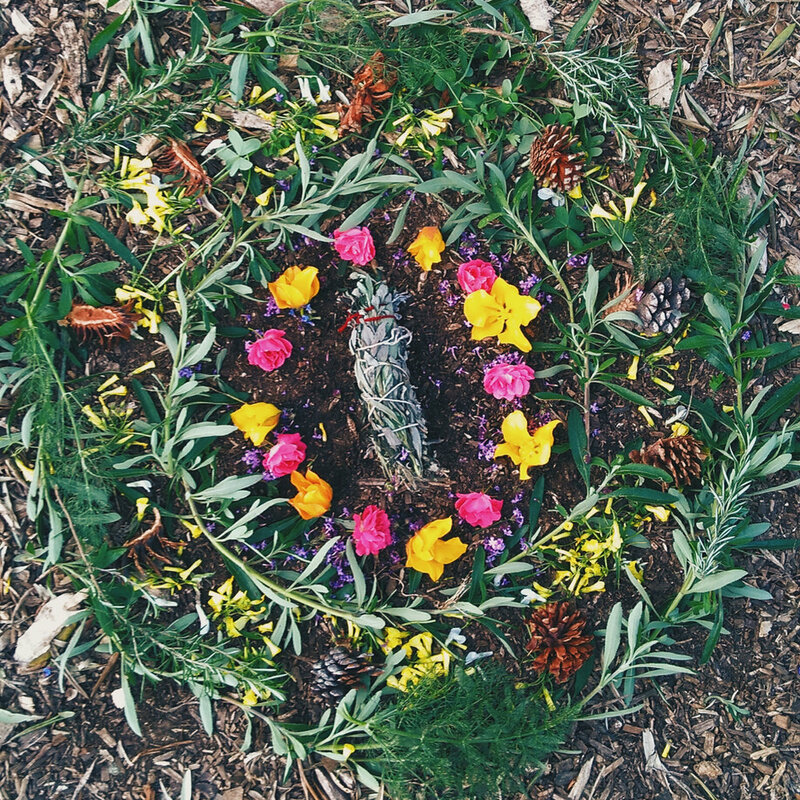 -We call the teaching style for this retreat "The Earth Medicine Way" It's experiential, dynamic, Earth-based, practical + spiritual, non-harming (to self, others, nature), multi-modal (many modalities), and empowering. Did we mention we like to have fun too?! -We'll be exploring in ways that help us to connect to that which is most sacred, and so often neglected, our inner knowing. -The group energy is one of the most powerful and unique aspects of the retreat. Make the most of the retreat by reaching out to others at the retreat. It's a great opportunity to make new spiritual friends and discover new companions on your path! -The schedule is full but not jam-packed. We aim to create a balance between scheduled “sessions” and flexible time.